are benthic and highly cryptic (e.g., pegasids). 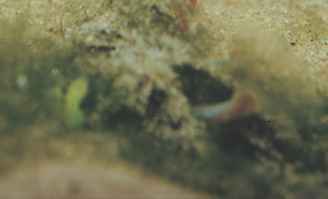 Many forms are elaborately camouflaged and blend in perfectly with their surroundings (some of the most notable examples are Syng-nathus typhle, Solenostomus cyanopterus, and Histiogamphelus cristatus); some syngnathid species have been discovered only after their particular substrate was collected and examined. 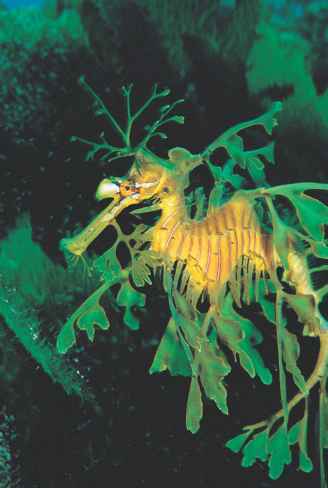 Additionally, some species carry algal growths and complex dermal projections that further aid in their concealment (the most striking example may be the leafy seadragon Phycodurus eques), and many species have the ability to change color at will (e.g., Aulostomus chinensis). 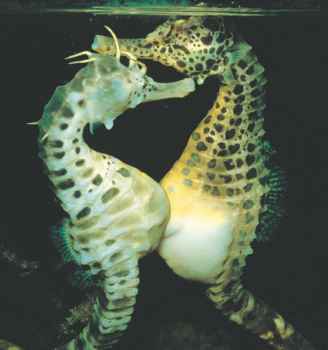 Most species have the head and body on the same plane, as in "typical" fishes, but seahorses have the head at more or less a right angle to the body, a unique condition among fishes. There is much morphological variation among the families and subfamilies, and many are recognized easily by their unique designs. 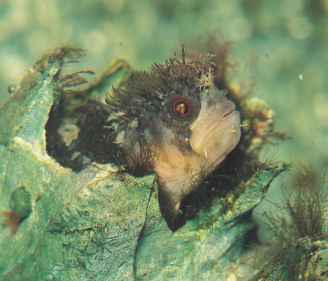 Gasterosteids (sticklebacks) resemble more "typical fishes," with an unmodified head and clearly demarcated fins, but most gasterosteiforms have elongated snouts, with small upturned mouths, and may lack some fins or even all of them (Bulbonaricus). The snout may be absent (Bul-bonaricus); truncated (Histiogamphelus); mildly elongated (In-dostomus); or very long and tubular, reaching up to one-third of their total length (e.g., Aulostomus and Fistularia). The mouth usually is very small, located at the end of the snout (except in pegasids, where the mouth is underneath the snout), and most species lack teeth. The eyes typically are round and vary from large to small. Most species have very slender and elongated bodies, but gasterosteoids (except Indostomus) and some syngnathoids (e.g., Macroramphosidae, Centriscidae) are laterally compressed. The fins typically are highly modified. They have either one or two dorsal fins; the single dorsal fin may be preceded by numerous spines (gasterosteoids, Aulostomus), but in some forms the spines represent the first dorsal fin (Solenostomus, centriscids, and macroramphosids). 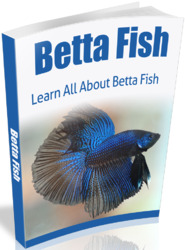 In most species, however, there is a single dorsal fin with soft rays only. Pelvic fins are absent in Hypoptychus and syngnathids, and the caudal fin is absent in most syngnathids. Many syngnathids have prehensile tails that enable them to cling to soft corals and algae. Most gasterosteiforms are covered in bony plates, scutes, or rings and have numerous elaborate dermal projections on the head, body, and tail. There is also great morphological variation internally (e.g., lack of true stomachs in seahorses and reduction of the number of cephalic bones in many species). Details of the morphological features of the different families are elaborated in the species accounts. Gasterosteiforms are among the most colorful fishes, displaying a wide spectrum of colors and patterns. There is also much diversity in coloration within certain species, and some individuals may change color while breeding or to blend into different backgrounds. Every conceivable color pattern seems to be present within the order, as some species combine strong colors (e.g., red, orange, yellow, green, white, black, and blue) with spots, blotches, ocelli, mottlings, and stripes of various kinds. Gasterosteiformes also vary considerably in size, from some 0.8 in (2 cm) in length among pygmy seahorses to more than 4.9 ft (1.5 m) for cornetfishes (Fistularia).